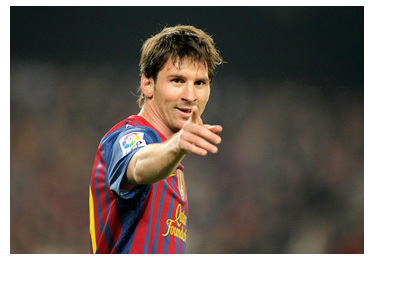 The magic Lionel Messi set a new La Liga scoring record on Saturday with a hat-trick against Sevilla FC. The twenty seven year old Barcelona number ten, having scored 253 goals in the Spanish league so far, is now the all-time top scorer in league's history. The previous record of 251 goals, held by Telmo Zarra, stood for nearly six decades before Messi took it down. Since 1955 to be exact. The Argentine superstar, Messi, joined the Barcelona youth academy when he was only 13 years old. He scored his first goal for the Barca A team in May of 2005. The number in brackets is the number of appearances.